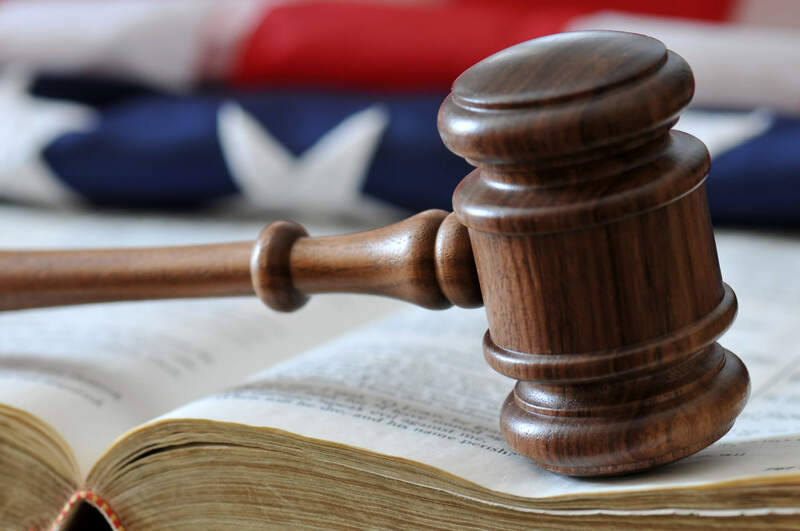 T-Scan streamlines all administrative responsibilities associated with successfully and reliably procuring records through the subpoena process. Make it Powerful. Make it T-Scan. T-Scan's subpoena unit provides legal departments & law firms an efficient procure process via subpoena while eliminating 99% administrative cost. Our team members are adept working for organizations operating across multiple jurisdictions or assisting when a voluminous demand presents many unique and onerous calendaring and process service issues. The repository is built in conjunction with the titans designers of information technology. T-Scan clients are assure assured their sensitive information is retrieved, secured and available 24/7/365 by experts. T-Scan's subpoena unit drafts subpoenas and provides service ensuring records custodians acknowledge and accept service, then, produce documents as quickly as possible. Outsource your process incorporating industry wide best practices. Avoid costly trips or the time consuming process of tracking down runners for documents exclusively available at court houses. Standardize document templates across departments to increase procurement rates and reducing employee training requirements. T-Scan maintains and tracks detailed calendaring events. Your firm always knows what is due and when. T-Scan keeps our eyes the calendaring events so you can relax and keep your eyes on the case. Our Subpoena Unit coordinates calendaring data entry with your office. Avoid missed deadlines and avoid service delays. T-Scan Subpoena experts work in partnership with the client to create, draft, calendar and serve subpoena duces tecums, retrieving records efficiently while reducing client cost and time. 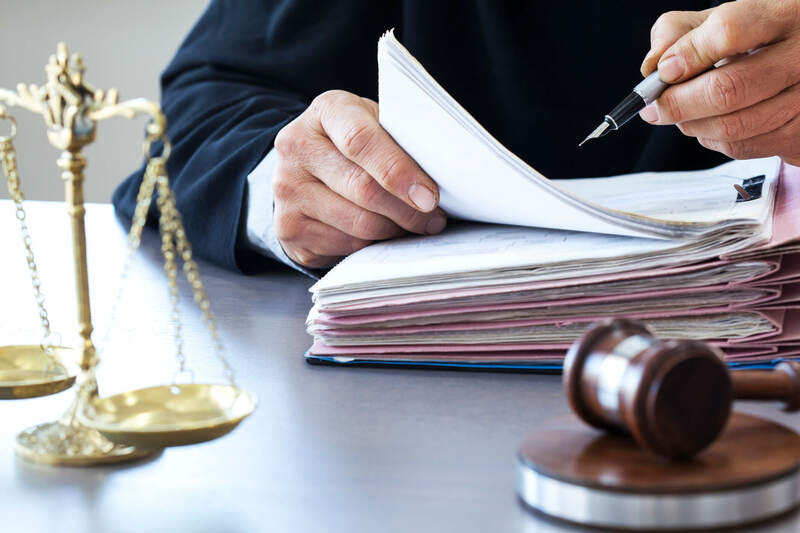 Partner with T-Scan's Subpoena unit where our experts sole responsibility is to create, draft and serve subpoenas leaving you time to concentrate on the facts of the case. Spend time working on case context rather than working on record demands. T-Scan partners with your firm to draft and service subpoenas to demand records your office needs. Create a powerful subpoena process. T-Scan verifies provider all contact information and service requirements. T-Scan creates and drafts subpoenas detailing records required. T-Scan creates a detailed subpoena calendar. Records are retrieved and stored within clients private library.